If you’re allergic to gluten and are also a vegan, American Gluten Free is a great snack subscription company for you. 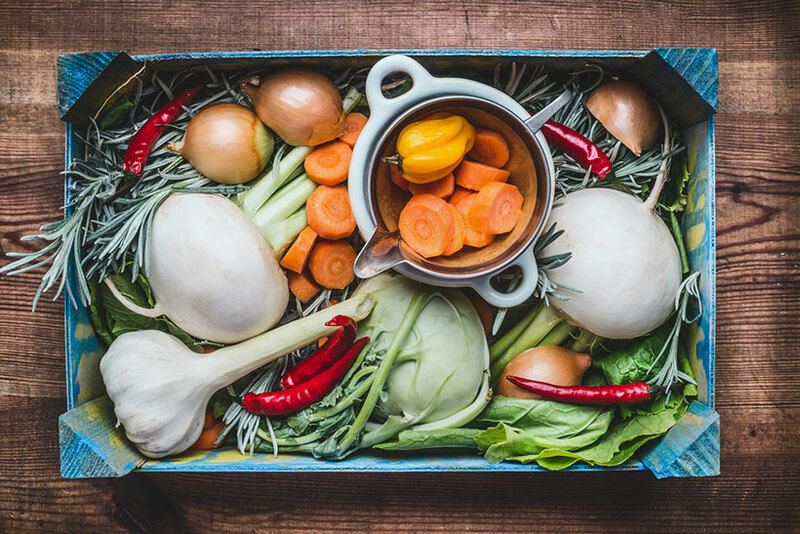 It offers excellent subscription boxes that are specially created to fit the vegan diet. 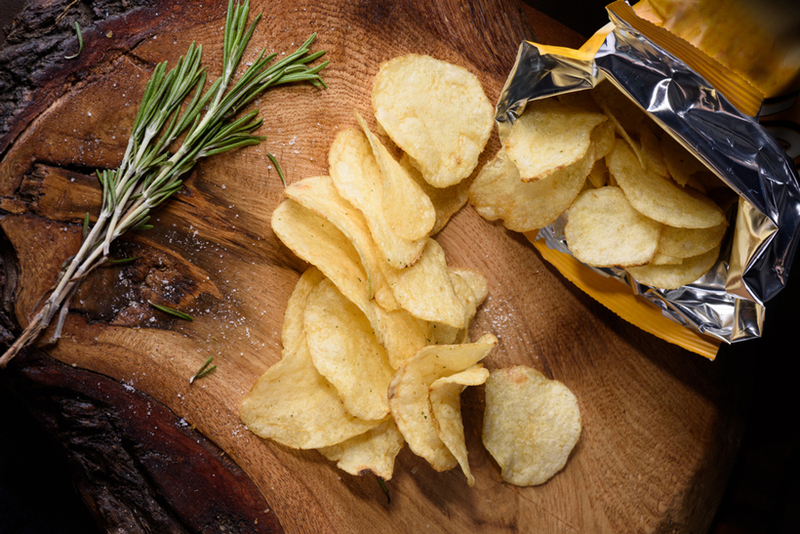 Moreover, American Gluten Free pays close attention to the quality of the ingredients and does its best to provide only superior snacks to its customers. 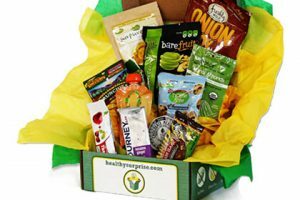 Therefore, all treats you receive from this premium subscription box company are GMO-free. 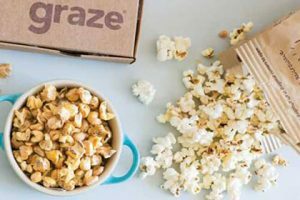 American Gluten Free has introduced a subscription box specially designed for vegans. 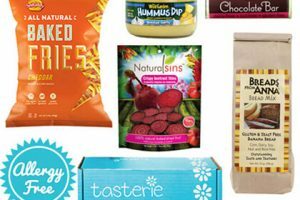 It contains 8-10 healthy vegans snacks perfect to satisfy your cravings. There are various treats, from dried fruits, granola, and nut butter over crunchy crackers and chips to delightful pleasures such as cookies. With American Gluten Free, you can choose between the monthly, 3-month, and 6-month subscription. The longer the subscription, the lower the price. With each of the subscriptions, you receive one box per month, around the 20th. All subscriptions are renewed automatically unless you decide to cancel. 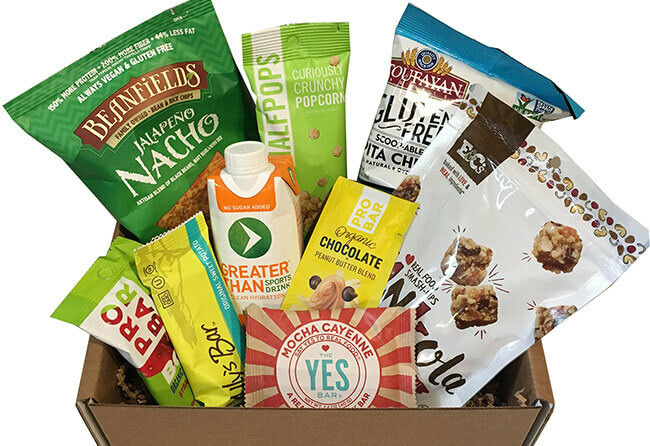 If you know someone who’d be very happy to receive a box of delicious vegan snacks, you can gift them a subscription at American Gluten Free. American Gluten Free currently ships it tasty treats anywhere within the 50 US states. Our ratings are the result of an objective and independent evaluation of American Gluten Free, generating the final rating that reflects the overall quality of the product. Ratings may change as the service changes. No user reviews yet! Be the first to review American Gluten Free. We found 0 verified American Gluten Free promo codes for April, 2019. There’s no American Gluten Free coupons or discounts right now.